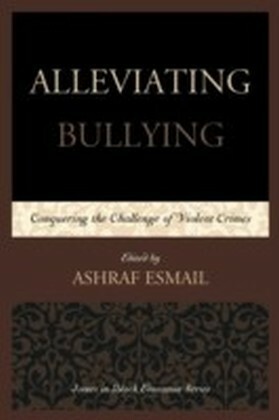 The Nature of School Bullying provides a unique world-wide perspective on how different countries have conceptualized the issue of school bullying, what information has been gathered, and what interventions have been carried out. 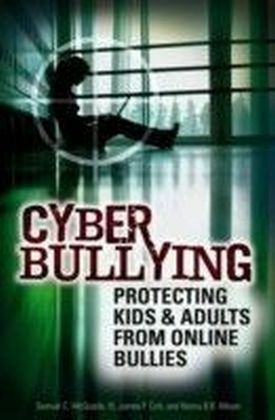 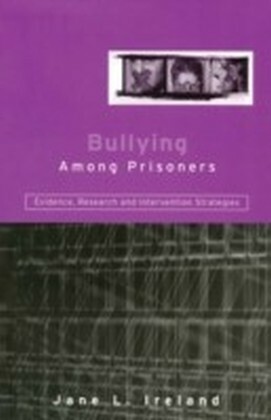 Written and compiled by well known experts in the field, it provides a concise summary of the current state of knowledge of school bullying in nineteen different countries, including: demographic details definitions of bullying the nature and types of school bullying descriptive statistics about bullying initiatives and interventions. 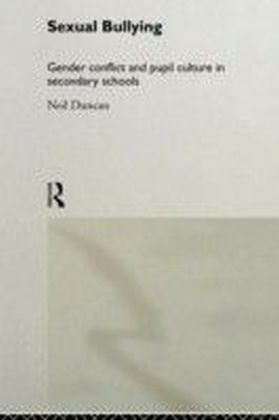 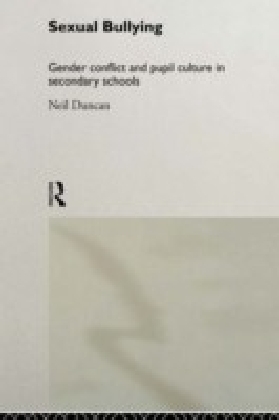 The Nature of School Bullying provides an authoritative resource for anyone interested in ways in which this problem is being tackled on a global scale. 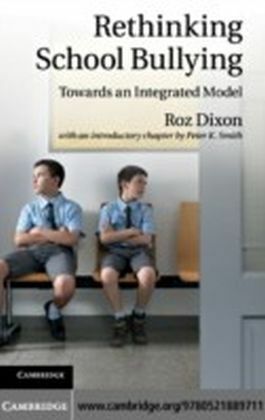 It will be invaluable for teachers, educational policy makers, researchers, and all those concerned with understanding school bullying and finding ways of dealing with it.